Boost Mobile just announced that all of its plans now include taxes and fees in the prices advertised. It’s the latest attempt for Sprint and its prepaid brand to steal attention from T-Mobile. Back in January, T-Mobile started including taxes and fees in a single price. The other carriers, though, didn’t seem to be interested in the move unlike previous actions from the Un-carrier initiative. But here we are with Sprint deciding Boost Mobile should let customers pay the price they see, which is actually a common thing for prepaid brands to do. 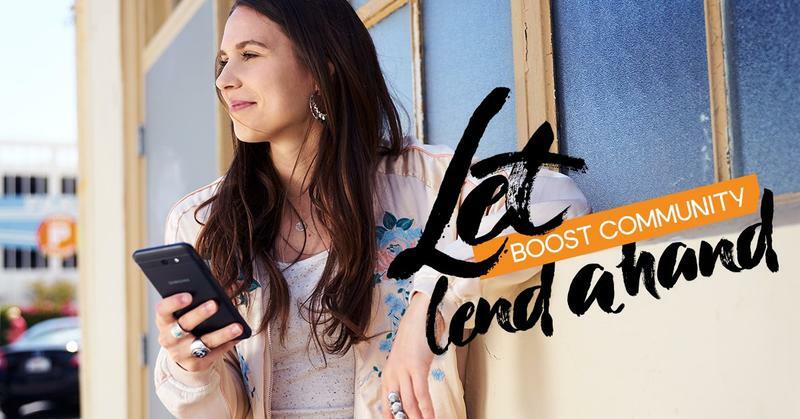 Plans for individuals on Boost Mobile start at $35/mo for 3GB of LTE data and $50/mo for unlimited data. If you’re not alone, it also offers family plans for as little as $25/mo per additional line. A promotion will be hosted nationwide to celebrate the elimination of taxes and fees. Boost Mobile will hold Flip Off Taxes Scavenger Hunt contests in New York, Chicago, and Los Angeles where one “Golden Switch” must be located to win $5,000. On September 22, the prepaid brand is going to share details on Facebook and Twitter regarding the spot you need to go to in order to take selfies and receive clues on the Goolden Switch’s whereabouts. New and existing customers can switch over to the tweaked pricing structure today by going online or visiting a Boost Mobile store.